When you’re an author it’s sometimes difficult to know just how your words affect people. You wonder if you’re having an impact, if people are enjoying your work. 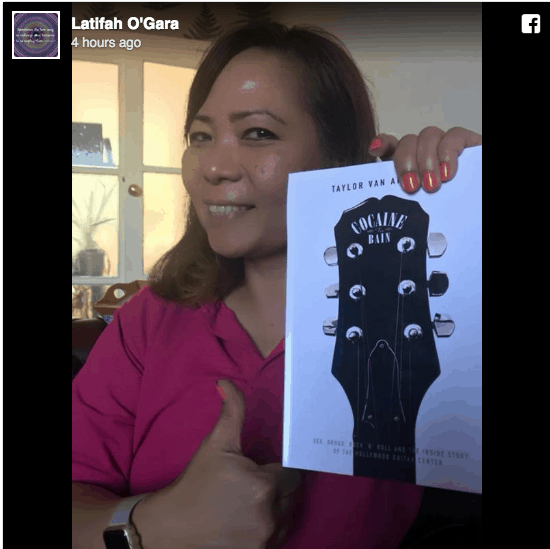 Today I woke up to this lovely review from Latifah O’Gara. I don’t know her personally. She happened to read one of my blogs and was inspired to purchase the book and enjoyed the heck out of it. Thank you Latifah, this made my day! You ROCK!! !